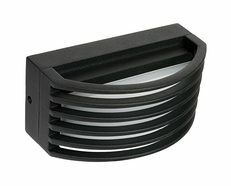 Outdoor lighting makes a home look welcoming, safe, comfortable and more attractive. Adding charm and personality with the right lighting will make you want to spend more time outside. 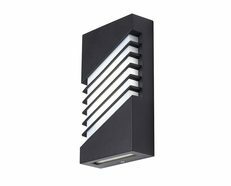 Wall Lights are a fantastic way to breathe new life into your property, enhance the aesthetic and increase the value of your home through lighting. 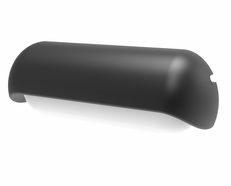 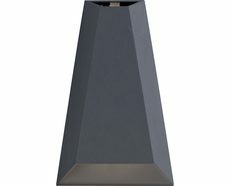 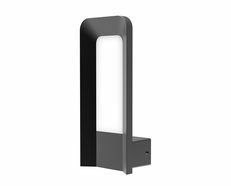 A wall light can create more depth in a landscape and the Hurst Wall Light will add a modern look and a unique personality to any space. 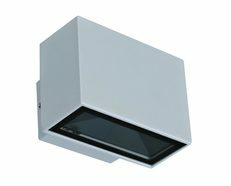 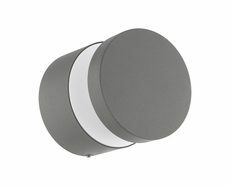 The Hurst will increase the sense of brightness, will make your area feel larger and make any place more pleasant and inviting. 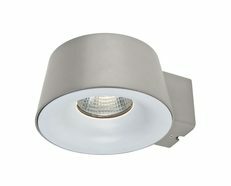 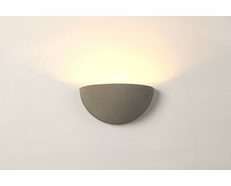 The Hurst LED Wall Light - Stainless Steel is modern in design. 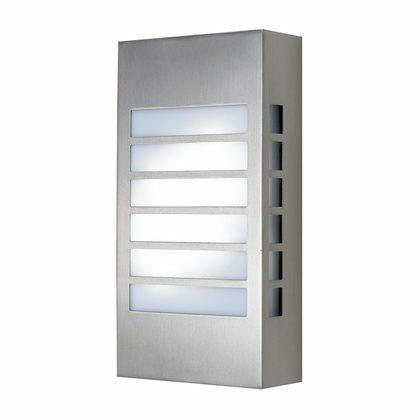 With a rectangular exterior made from a durable polycarbonate housing and finished in a high quality 304 Stainless Steel, this exterior LED wall light is sure to please.